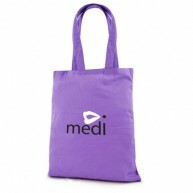 No matter whether you are handing out goodies or equipping staff, we have the conference bag for you, with everything from show bags and tote bags to duffels and carrier bags to choose from. 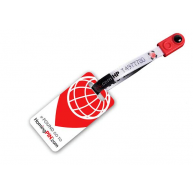 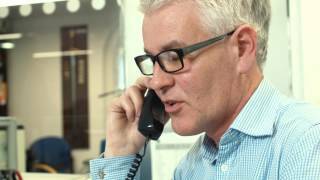 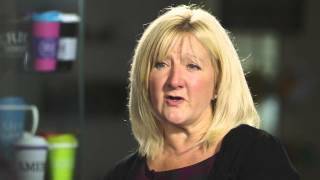 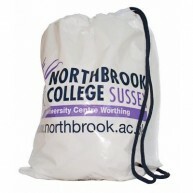 There are plenty of branding and customisations options available as well, ensuring your business gets noticed. 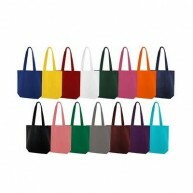 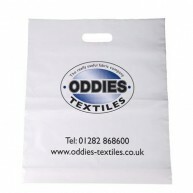 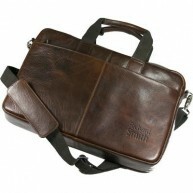 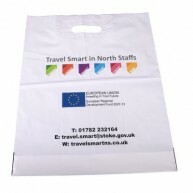 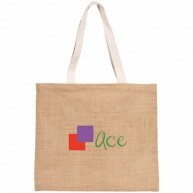 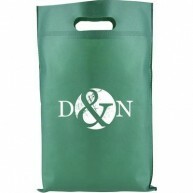 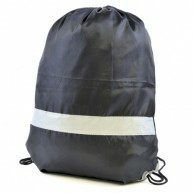 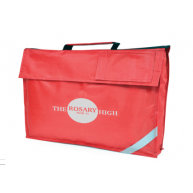 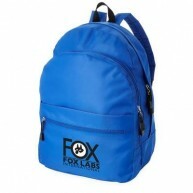 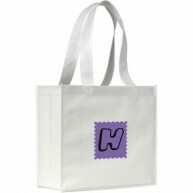 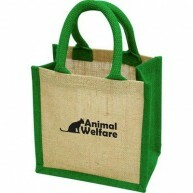 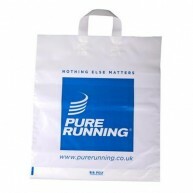 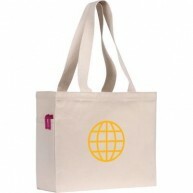 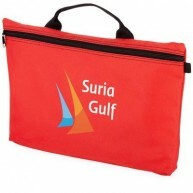 Promotional conference bags are an integral part of any trade show or exhibition. 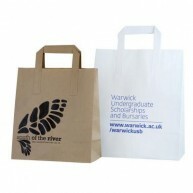 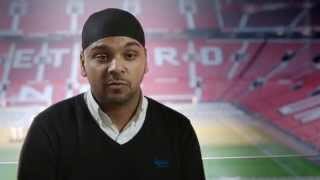 Due to the large branding area they offer a great opportunity for you to cement your business’ branding or logo. 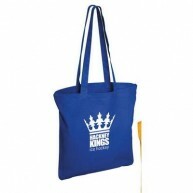 Further, they make a wider impression when used to and from the events. 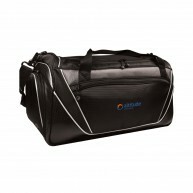 Browse our show, tote and duffel bags today.